I recently watched a video on Autism, and in that video moms are shown with their children, meltdowns are taking place, some kids are hitting their parents, you hear the babbling of nonverbal children (all trying to make their voice heard), kids that are too big to be carried clinging to mom, vying for her attention. It’s real, and sometimes it’s the exact life I live. However, many of the moms in that video don’t realize their children can hear what they’re saying about them, nor do I feel they see the qualities their children possess. I don’t feel they’re trying to hear wheat their child is saying when they make a noise, hit them, or fall on the floor in a meltdown. For this post I will focus on the first point. Our children hear what we say. Even when it looks impossible, like our child doesn’t understand the world around them, they CAN hear us. I was surprised by what the mothers in the video were saying in front of their kids. At the same time, some of it sounded familiar because I’ve been there, saying very similar things. I still find myself making comments that I shouldn’t. She wants all of my attention. He can’t be left alone for a minute. We also need to treat those with special needs with respect. Maybe you would say those things about a typically functioning child, but many wouldn’t. Stress makes us do things we normally wouldn’t. It’s also really important to recognize that meltdowns are a child’s way of communicating, so are most other behaviors. And one woman, when describing her hand movements (stimming), said it was the song of her heart. She was communicating through her hands. When individuals are nonverbal everything is tucked inside, maybe it sounds obvious now, but I feel the fact is easily forgotten. 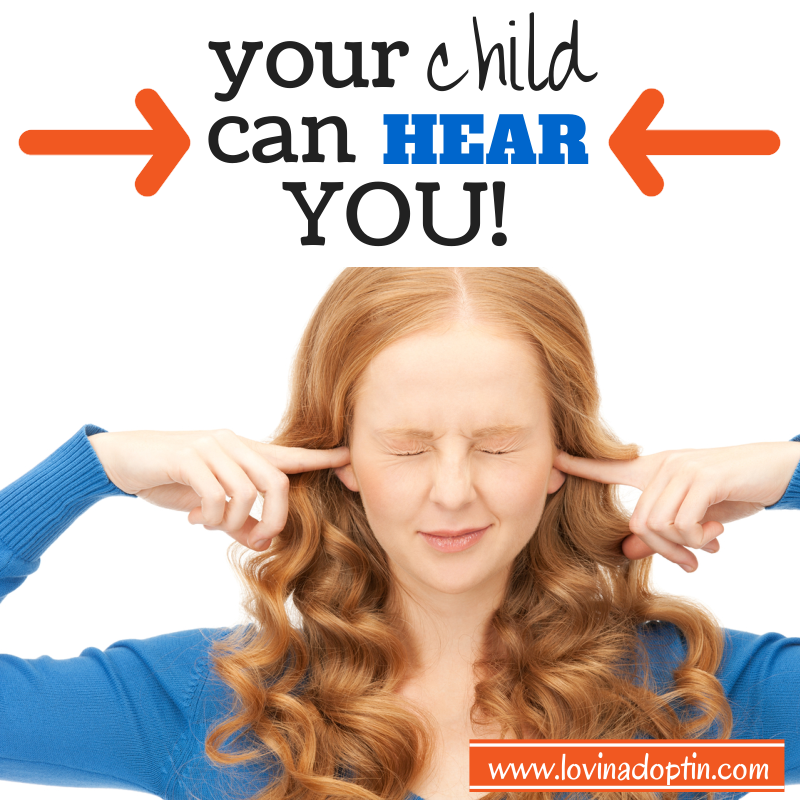 Let’s remember to be careful how we talk to, and about our child when they can hear us. Here’s another good post to help remind us how we should treat our kids, and how we should expect others to treat them: Would You Accept This Behavior Toward a Non-Autistic Child? I also highly recommend everyone read the book, Out of My Mind by Sharon Draper. 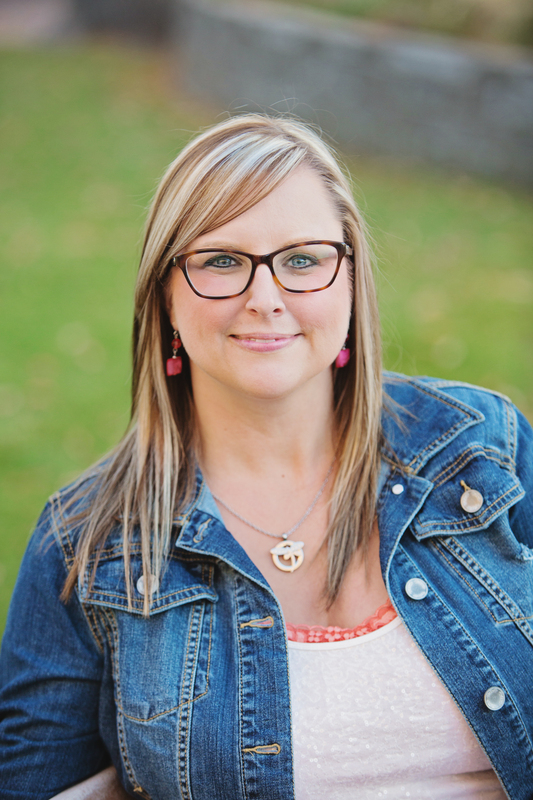 It gives us a glimpse into the life of someone who is nonverbal, but has much to say. It’s an easy and quick read, but so much can be gained from reading about Melody’s world. You can receive every post made to Lovin’ Adoptin’ by subscribing in the upper right corner, you can also follow me on Facebook and Twitter for more helpful information and links. Some of you who parent a child who has Autism get it, you see the great potential they possess and the intelligence which lies within them. 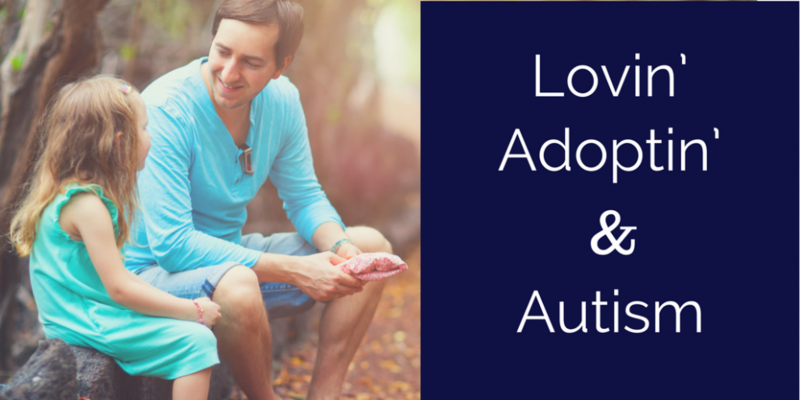 Some parents have difficulty seeing those positive attributes in their children. I fall somewhere in the middle, though I hope closer toward the former. 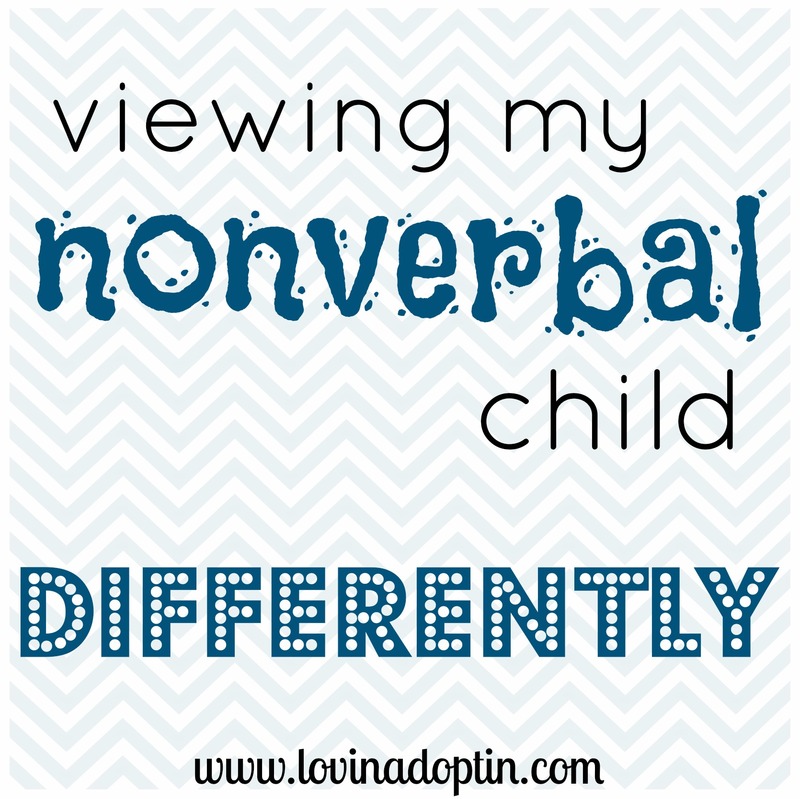 I am making progress in understanding my son’s capabilities, and I wrote a post about what I am learning called Viewing My Nonverbal Child Differently, if you haven’t read it, I recommend doing so. Not only because I wrote it, oh no, but because there is a link to a post Joanna Keating-Velasco penned that is wonderfully insightful. 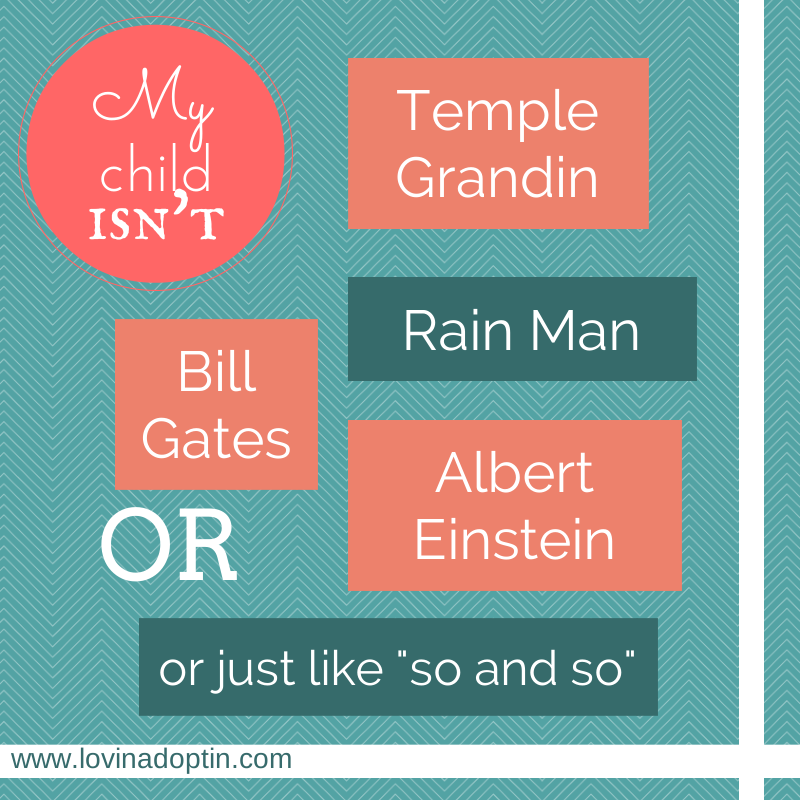 You don’t have to have a child who is nonverbal to read it, I think it applies to many of us. Last week I wrote about negativity being contagious. It is, and as I said in that post, we may not realize when we are surrounded by negativity, nor when we are filling our life with it. 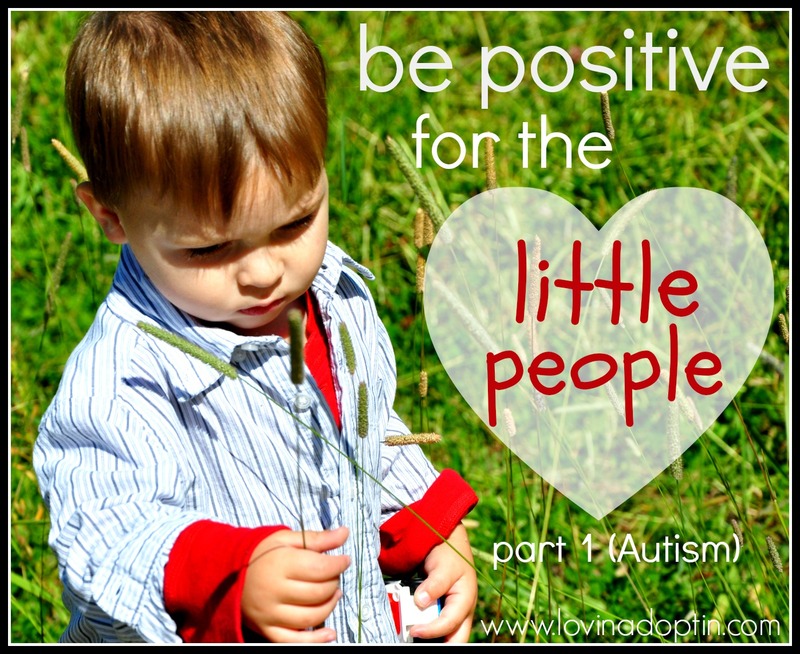 When we have a child with special needs, it can be so easy to slide into negativity. 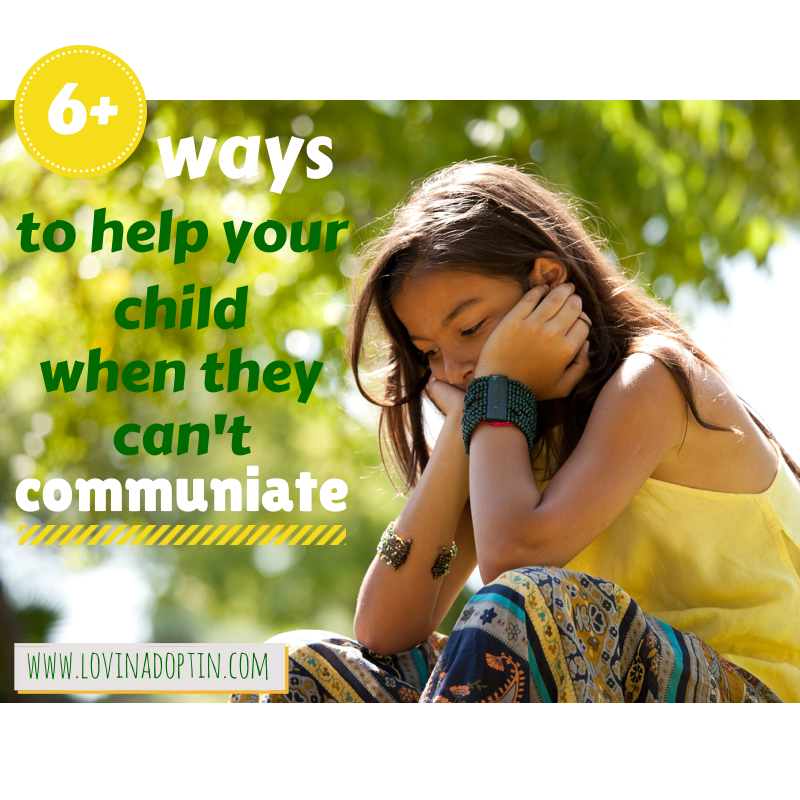 Not only do I mean saying things like, “This is so hard,” “Why can’t you sit still?” “I can’t handle this anymore,” “Can’t you eat something else?” I also mean the way in which we talk to others in front of our kids, and what we think, as in our expectations of our child. Our son, Jeremiah, had been doing better than he had in months. He had gone through some drastic regression, but finally after several months we saw that glimpse of hope. Wow, it’s hard to stay out of negative land when your child regresses significantly and stays there. Jeremiah had stopped drinking juice, which is how I got this AMAZING, sent from heaven, fish oil in him, his sensory needs were off the chart (well, with SPD, they’re already off the chart, but this was worse), he was no longer employing his limited use of PECS (Picture Exchange Communication System). I was falling farther into that Negative No, No Land. Finally, I gave it some serious prayer. And, frankly, and completely honest, a miracle happened the next day. We gained, progress was made; there was less angry gnawing at his clothes, less intense sensory hyperactivity, a happier boy, more emotional connection. I know some of you may not believe in God or miracles, and if not, I invite you to spend a couple days in our life because they’re real. I was negative in those really difficult months, I said things I’m not proud of. I wasn’t calm some days, I got irritated with my daughter (she doesn’t have Autism) when she wasn’t doing anything wrong. Not only was I seeing everything with a negative bent, I was beginning to feel guilty because of my actions and attitude. The reality is that we all have aspects of our life we need to work on. Not one of us is perfect, but we can all make a decision to be better tomorrow. We can all change how we parent. No matter where our negativity stems from, be it our own guilt over our “failures” or because of our child’s behaviors, our kids can sense how we feel. It comes across as displeasure, condescending remarks, lower expectations, less effort, and depression. I’ve had to work on all of these areas. I still haven’t reached knighthood, far from it, but I have learned some great lessons, and ways to do it better. You’ve read about those in the links I shared and I will share more ideas to help you stay in the right frame of mind later this week in Part 2. You can receive posts made to this blog, by subscribing on the right side. You can also follow me on Facebook and Twitter. My son, Jeremiah, has something to say. Problem is, he can’t. He has nonverbal Autism. I’ve known he wants to communicate; what he wants to eat, what he doesn’t want to do, what movie he wants to watch. How do I know? Because he’s learned how to use body language (not sign language) to show us some of his preferences. He has also shown us what some of his likes and dislikes are through behavior. 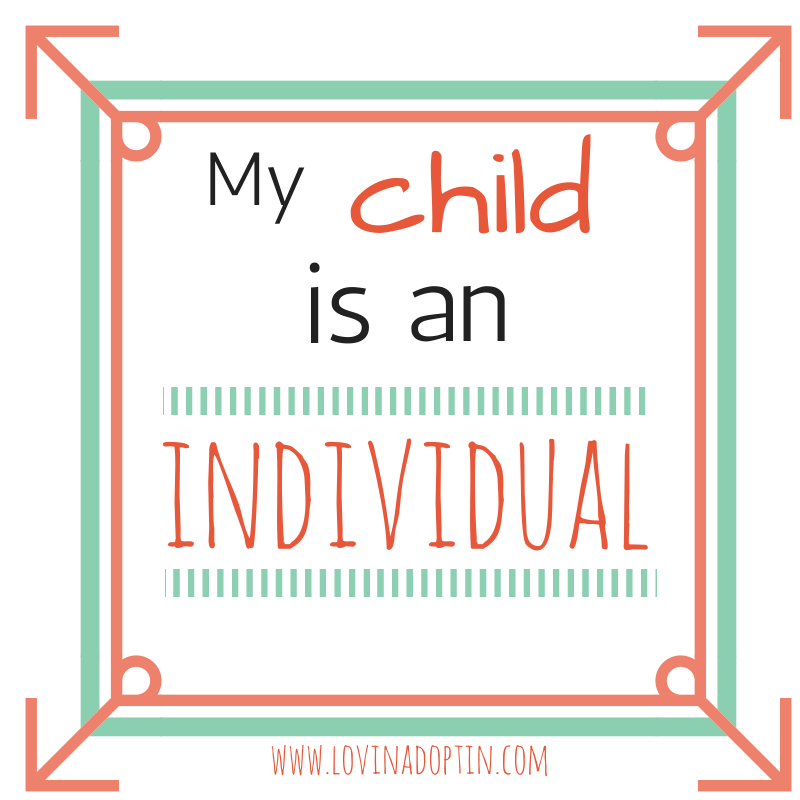 When I was in a meeting with his therapists a little over a year ago, I came to the realization that our children, even neurotypical ones, communicate through behavior. It was an eye opening (or now I’m recognizing they were only half open) moment for me. Even when our children have negative behaviors they are trying to tell us something. Since that juncture I’ve made great efforts to decipher what Jeremiah is trying to say to me, but I still fall short. A perfect example was when he walked up and whacked me on the leg a few weeks ago. My response was a firm, “Ow, be gentle.” My husband, Justin, said, “He’s saying, ‘Hi.’”I still tell Jeremiah to be gentle, but I say “Hi” first. Wow! The idea that when Jeremiah smacks us on the arm or leg, he’s greeting us, completely changed my view of the encounter and my response. A little background on the hitting; along with being nonverbal, Jeremiah also has Sensory Processing Disorder (SPD). For him, SPD takes on many forms, but most of the time he needs a lot of intense sensory input. This means he jumps with intensity on hardwood floors, hits tables, chairs, his head, and his knees to get sensory input. Basically he’s not gentle, so he’s not going to come to us and place his hand softly on our cheek to say “Hi” or “I love you,” he will do it with intense fervor as he does everything else. Tears sprang up in my eyes (which were opening a little more). My son, Jeremiah, has a favorite color! I know he has favorite foods because his diet consists of three things, I know he doesn’t like some of his clothes because he takes them off, and I know he loves his magna-doodle because he’s always carrying it. What I didn’t realize was, Jeremiah has a favorite color, a favorite outfit, and SO much more. I only know of the things that I can study in him; his favorite toys, activities, whether he likes to be warm or cool (and since there is often a bare bootie running around here in the winter, I’d say he doesn’t mind the colder side). Not being able to speak is NOT the same as not having anything to say! Following are eight strategies to foster a relationship of mutual respect when interacting with an individual who is nonverbal. You can view the rest of the article here. I really encourage you to check it out, Joanna has some great points. Jeremiah is only four, and his comprehension is expanding, but there have been times when we felt he didn’t understand what we were saying. But, maybe he did, he just wasn’t able to follow through with our request. No matter what a nonverbal persons level of perceived awareness, they deserve our respect. 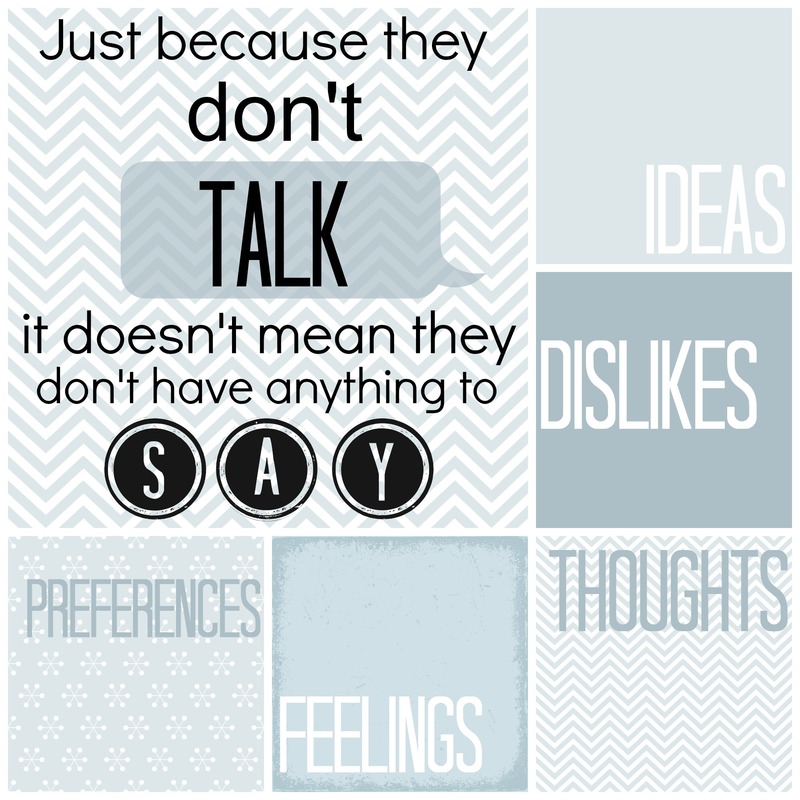 If you know someone who is nonverbal are there any changes you can make to how you treat them? For me there are points the author of the post above makes that I need to work on, such as waiting for Jeremiah’s response, and not talking about him or his behaviors negatively when he can hear me. What do you think of Joanna’s points? Share this post or blog with anyone you know who would benefit from knowing more about the nonverbal world. The more that awareness is spread, the more people will be understanding of special needs. You can also subscribe to this blog on the upper right side to receive the posts in your inbox. 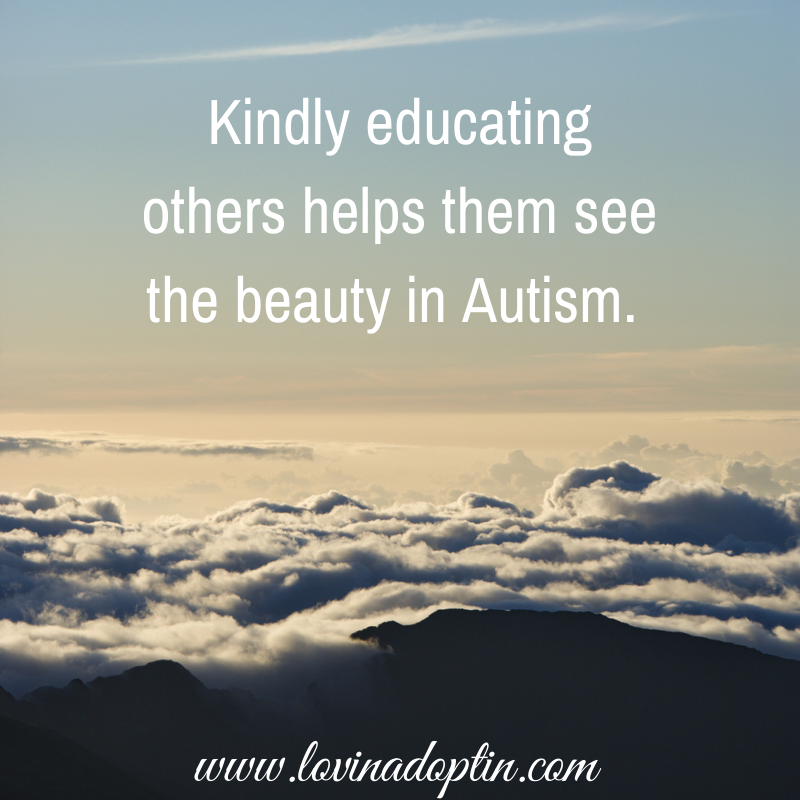 Be sure to follow me on Twitter and Facebook to receive other helpful links about Autism, adoption, and foster care.